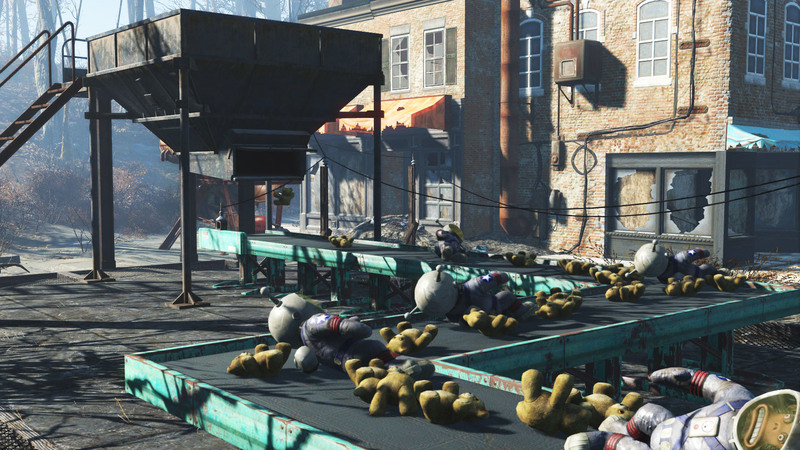 The newest Fallout 4 DLC lets you build all sorts of gadgets in your settlements, and it's live today. 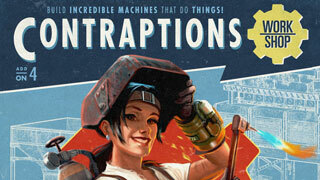 There are three DLC releases left for Fallout 4, and the next one up is the Contraptions Workshop, which launches today. It will add a variety of constructable items to the world, including conveyer belts, scaffolding kits, track kits, and logic gates. 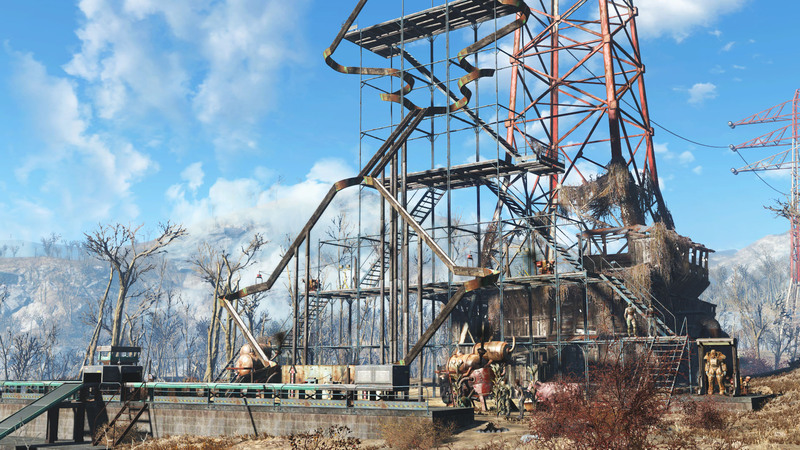 You can use these to build all sorts of machines in your settlements. Also included in this DLC are elevators, greenhouse kits, warehouse kits, fireworks, armor racks, and more. Personally, I want to see one of you build some sort of complex Rube Goldberg machine that serves no useful purpose but is still entertaining. If you do, make sure you come back here and share. 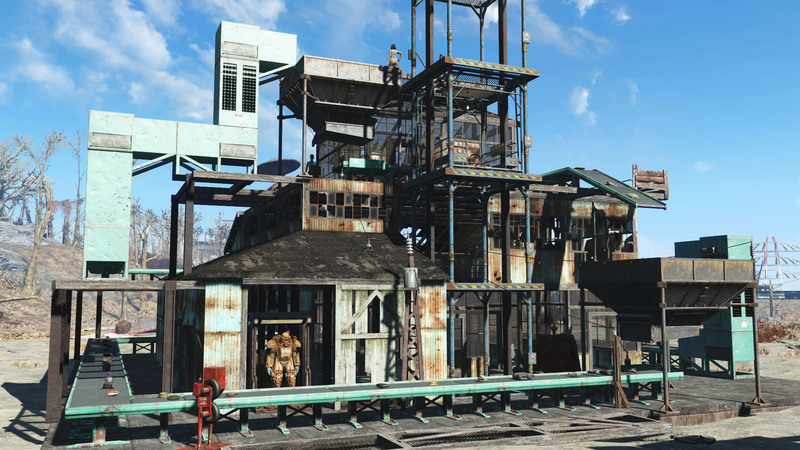 The Fallout 4 Contraptions Workshop is available now for $4.99 for those who don't own the Season Pass.